September 1848. The window to his room presents a most beautiful view of the "Sterling Castel". He is a great pianist and Jane Stirling knows it only too well. Happy to host Chopin this rainy summer in her native Scotland, she realises Frederic feels most comfortable at her uncle's Keir House north of Stirling. She wishes so much that he would visit her in her family residence - Kippenross - just a few miles away. Everything's been arranged, the horses are groomed, the carriage awaits. He hasn't come. He blames it on his fatigue, the muddy road, and the weather.... Yes, it is raining again. She picks a rose in her home garden and brings it to him in Keir. Could she ever imagine she would place the same rose on his tomb in the Pere-Lachaise cemetery only one year hence? What Chopin failed to do in 1848 was symbolically rectified 169 years later in June 2017 by Rafał Blechacz, the winner of the 2005 Chopin Competition, virtuoso and master interpreter of the great composer?s works. 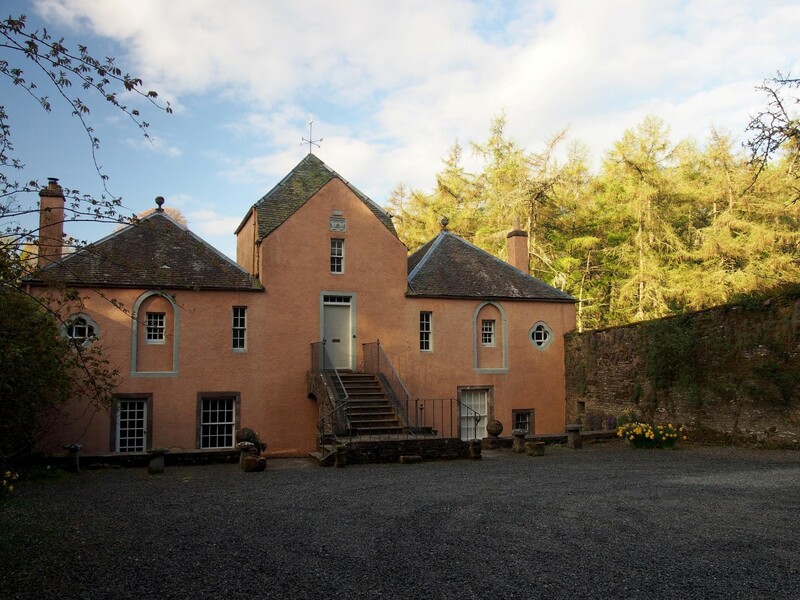 Similarly during a downpour, he arrived in the Old Kippenross House at the invitation of Jane Stirling's direct descendents - Patrick Stirling-Aird and his wife Susan Stirling-Aird, both of Kippenross. 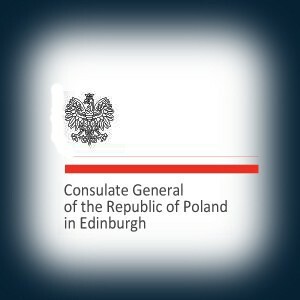 The day before he had given a concert in Edinburgh promoting his home Kuyavian-Pomeranian region in Poland and was brought to Kippenross by the AboutProject Foundation. The story of Jane Stirling has for years fallen into oblivion. It is a travesty of historical justice, since if it had not been for her, we would not be able to enjoy much of the legacy of Frederic Chopin. 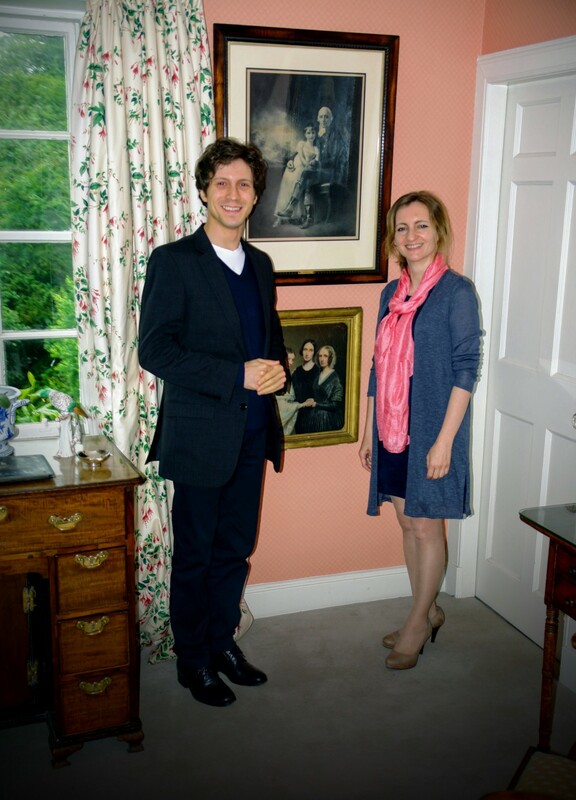 And so, Rafał Blechacz's visit to the home of Jane Stirling takes us to the next stage of redressing this neglect. It demonstrates not only that Chopin's heritage is appreciated, but also that the memory of his Scottish benefactress is being brought to light. The lunch in Kippenross was an opportunity for the winner of the Chopin Competition to meet another pianist - Anna Dębowska - whose involvement in restoring the memory of Jane Stirling is so well recognized by her Scottish audiences. 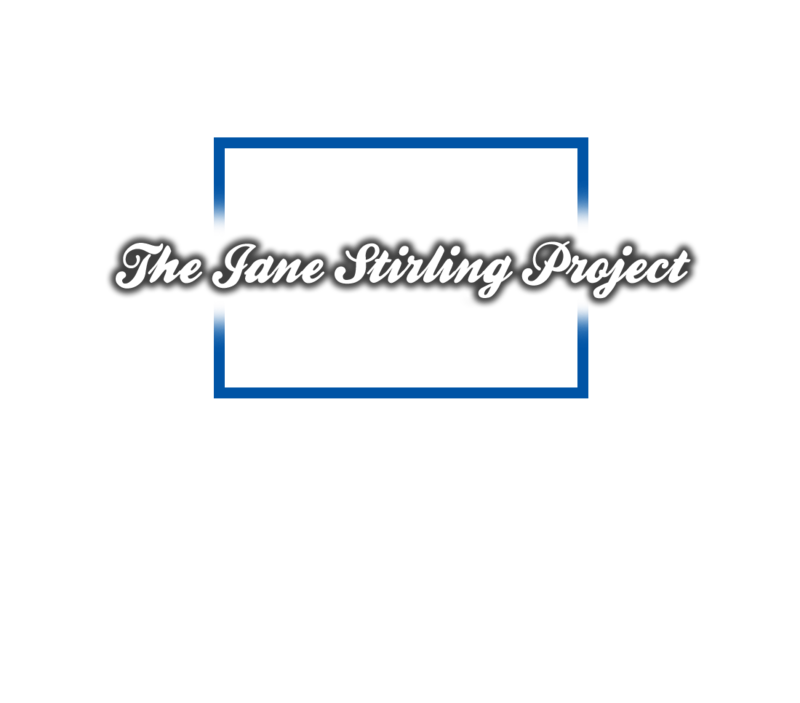 For it is she who more than 2 years ago became involved in theAboutProject Foundation's Jane Stirling Project, intended to rediscover the story of Jane and Frederic. And it is she who had the honour to be the director of and a performer at the inaugural Jane Stirling Festival held in Scotland and Poland in the spring of 2017. Chopin did not make it to Kippenross. 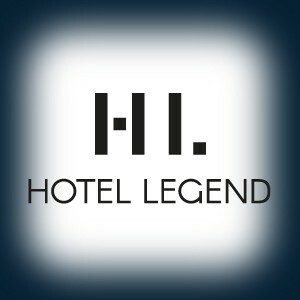 He blamed it on his fatigue, heavy downpour, and muddy roads. 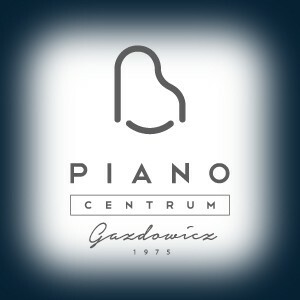 His neglect was rectified 169 later by Rafał Blechacz, the winner of 2005 Chopin Competition. He was brought to Jane's home by the AboutProject Foundation. The lunch, held in an intimate atmosphere among the numerous paintings that Scottish stately houses all have in abundance, gathered a number of respectable guests. 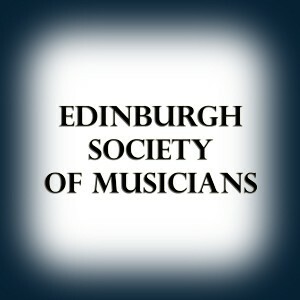 Apart from Mr and Mrs Stirling-Aird, Rafał Blechacz and Anna Dębowska, it was Aneta Jędrzejewska - member of the Board of the Kuyavian-Pomeranian region, Gabriela Ułanowska - organizer of Rafał Blechacz's concert in Edinburgh, Marcin Jaroszek - President of theAboutProject Foundation, and Lucinda Stirling-Aird who discussed the past and the present of Jane Stirling and Frederick Chopin. The guests exchanged their views on Rafał Blechacz's concert as well as the dormant story of Chopin's greatest benefactor. 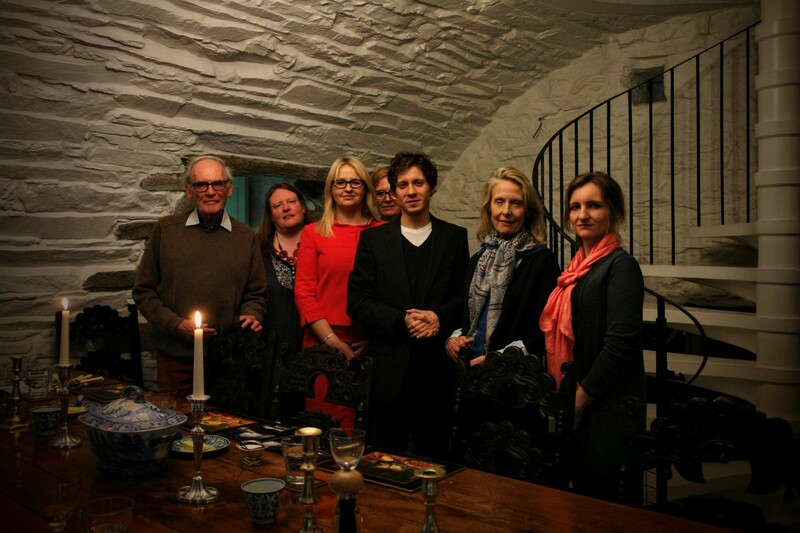 These lively discussions were stimulated by the fifteenth century Kippenross walls and the gigantic Scottish larches, which must remember Jane's tears of disappointment with Chopin's failed visit and her inexhaustible enthusiasm for providing help to the composer.